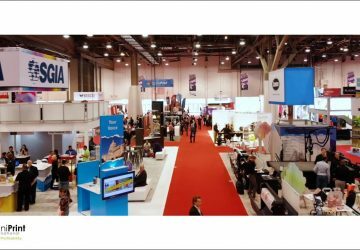 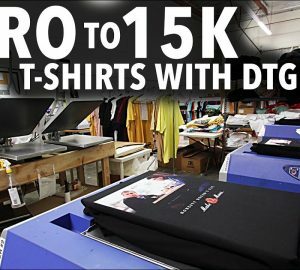 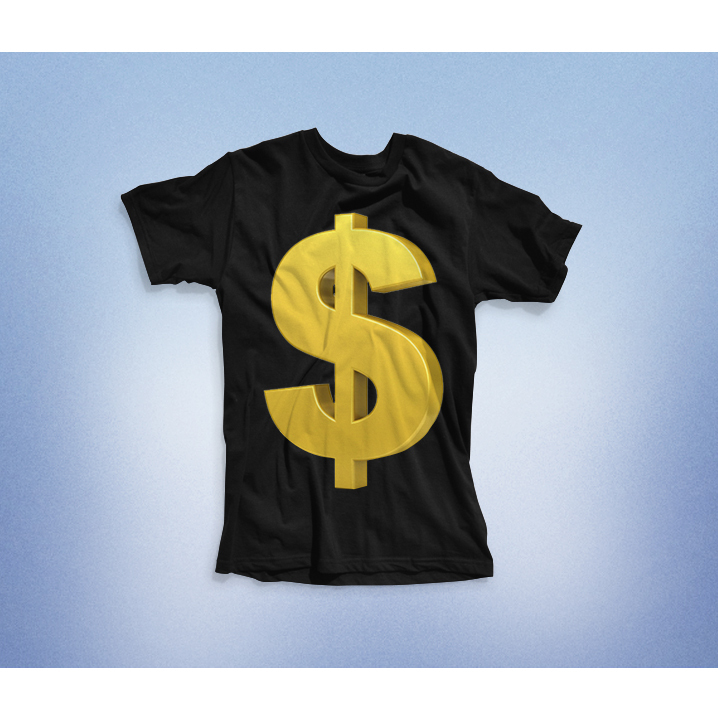 Our newest printer is revolutionizing the DTG marketplace with the ability to print on a wider range of fabrics. 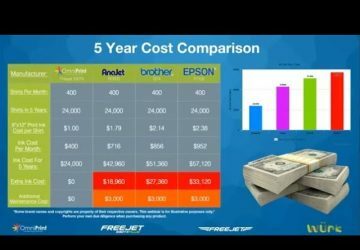 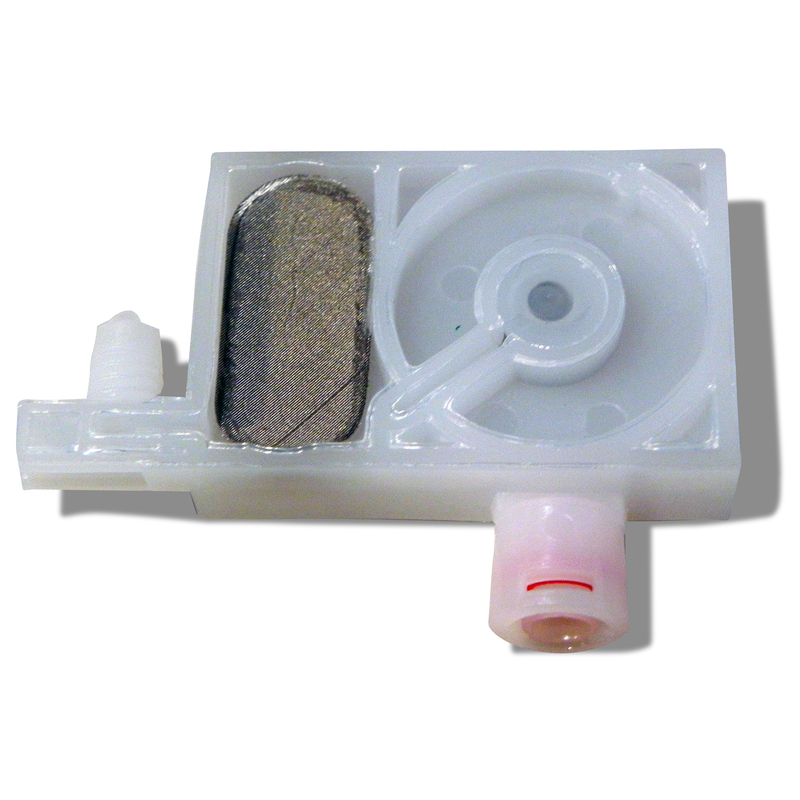 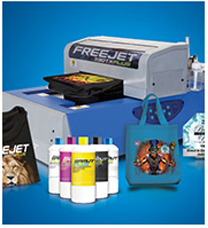 Along with additional features like a bulk ink system and low maintenance cost, the value and quality the FreeJet 330TX Plus is unbeatable. 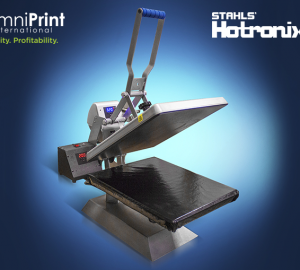 Watch this time lapse video to see how it works. 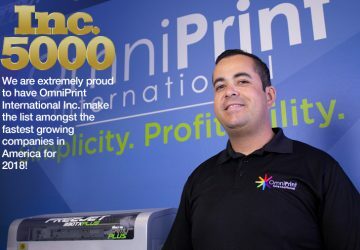 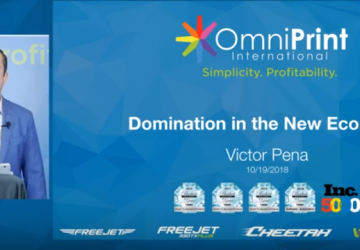 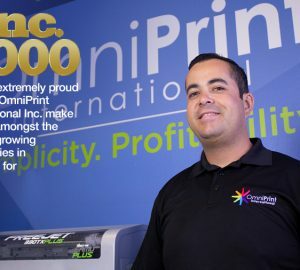 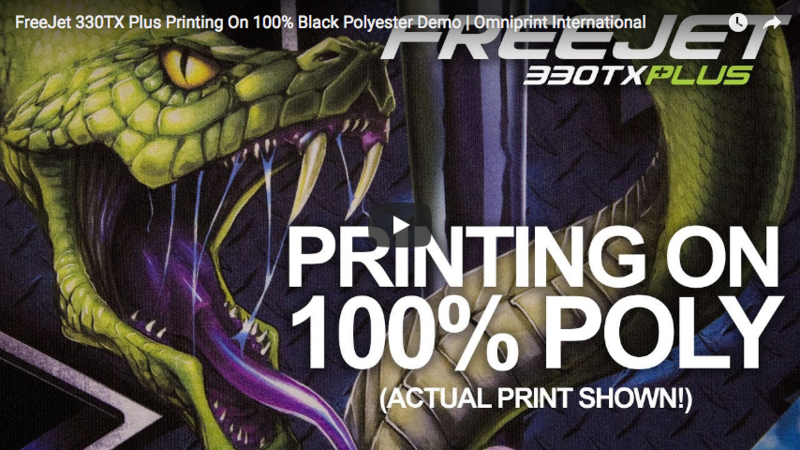 This is a demonstration of our award-winning FreeJet 330TX Plus DTG printer printing a full color image on 100% black polyester. 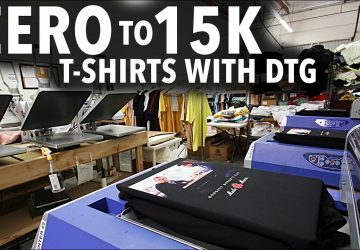 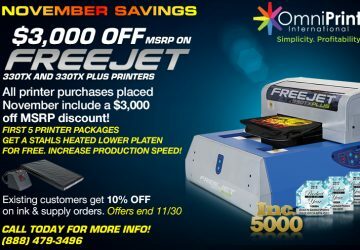 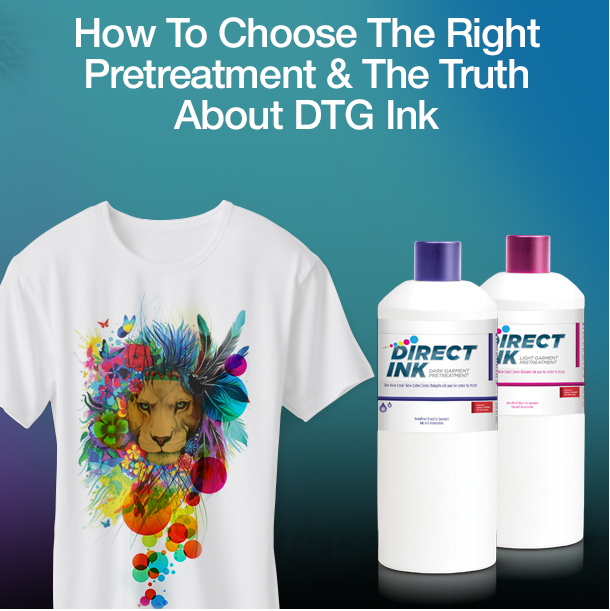 The FreeJet 330TX Plus is the only DTG printer on the market that can print on any garment from light cotton all the way up to dark polyester.